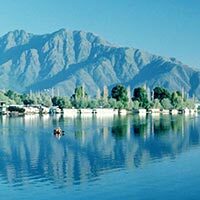 Breakfast at hotel and drive to Srinagar and check in at your hotel. Explore the city. In the evening, return back and stay overnight at the hotel. After breakfast, drive to Pahalgam via Pampore, Avantipura and the village of Bijbehara which remains famous as the bread basket of Kashmir. We switch from the national highway 1A at Khanabal and drive through the second largest city of Anantnag. From here the road turns scenic as we drive parallel on the Lidder River flowing from the opposite direction. 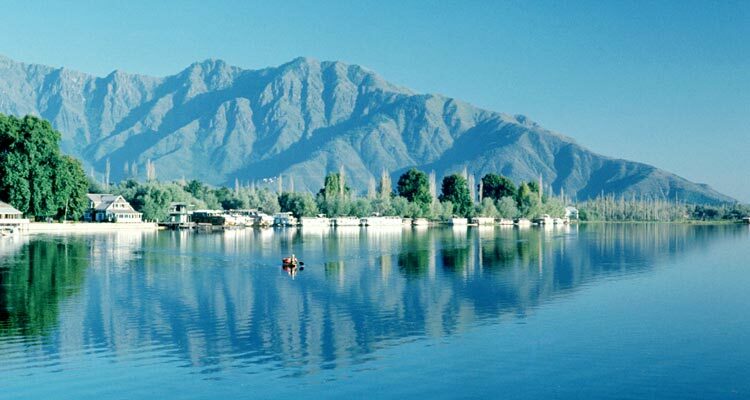 In Pahalgam, check-in at the hotel and spend the rest of the day at leisure. Overnight stay at the hotel in Pahalgam.